In today’s world, stress is everywhere. Everything from waiting in traffic to deadlines quickly approaching at work or school can trigger a stress response. We’re all trying to achieve the coveted “work/life balance” to keep our sanity safe from stress, but its effects can be seen right on the surface of our skin. 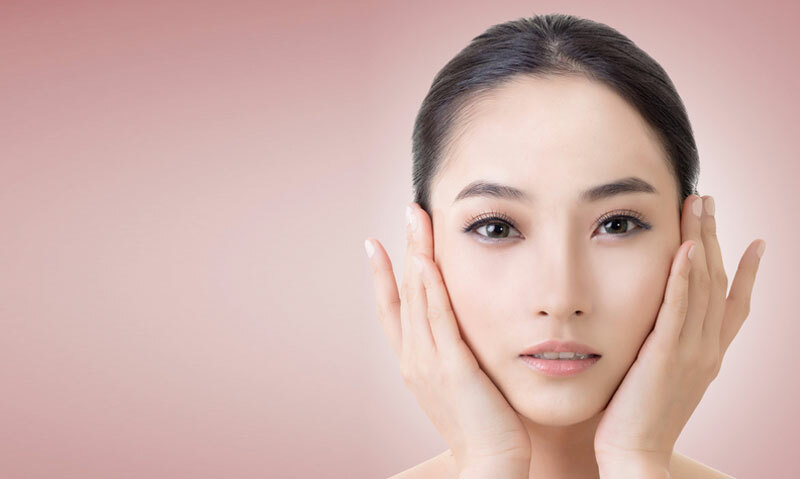 If we’re not careful, stress can reverse all of the good our diligent skincare routine is doing. Stress-related skin disorders, acne breakouts and flare ups of autoimmune diseases that affect skin can all be impacted when we’re not calm, cool and collected. 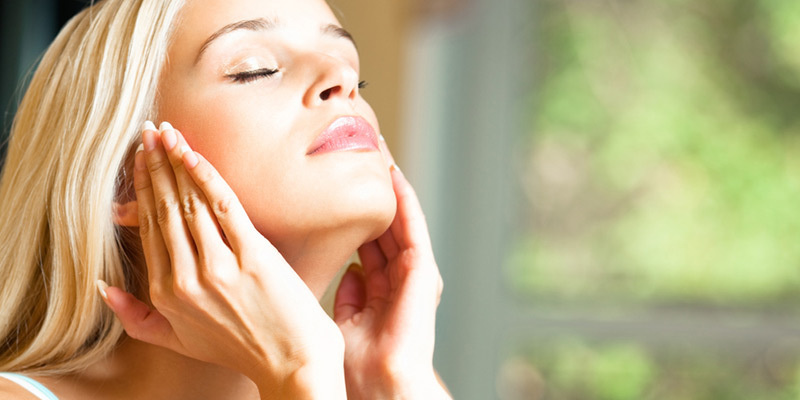 Here are a few of the ways stress can mess with your skin and some tips on how to fight back. 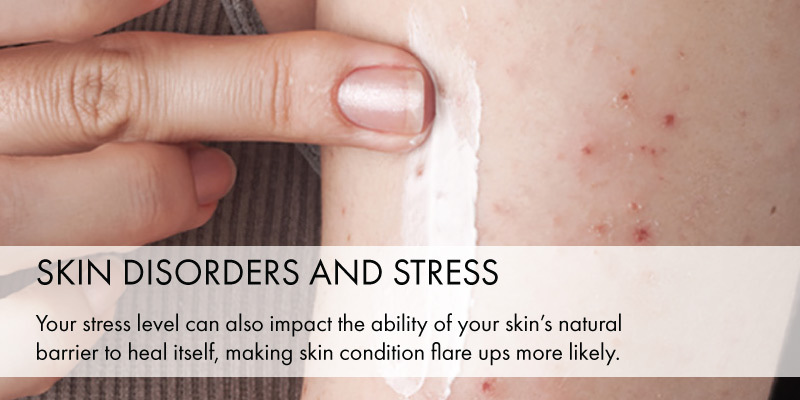 Stress can be a major trigger of some serious skin conditions. According to one study, “emotional stress can affect, reveal or even exacerbate a number of skin disorders including psoriasis, atopic dermatitis, pruritus, alopecia areata, lichen planus, seborrheic dermatitis, rosacea or urticaria.” The study postulates that this spike in bad skin could be caused by inflammation triggered by chemical mediators from nerve endings and dermal cells, although it admits that the direct cause is as of yet unknown and that the research done on the subject so far is incomplete. Your stress level can also impact the ability of your skin’s natural barrier to heal itself, making skin condition flare ups more likely. In a study published in Observation, researchers tested the barrier recovery of participants under different conditions. 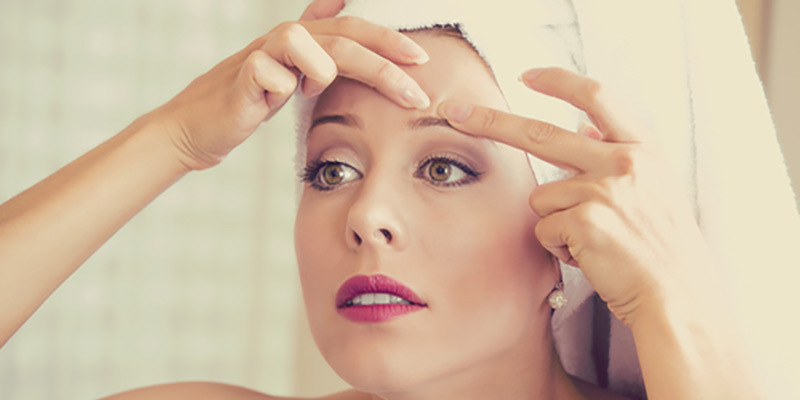 According to the study, “the subjects who demonstrated the greatest increase in perceived psychological stress also displayed the greatest abnormality in barrier recovery rates.” A barrier disfunction like this can cause dry skin, an increased chance of disease and even early signs of aging. Just another reason to try to manage those spiking stress levels. A 2003 study published in JAMA Dermatology sought to prove all of the anecdotal evidence that acne breakouts can be stress induced. Researchers used stressed out college students to study the effects of emotional stress on acne, and what they found was as plain as the zits on their faces: the more stress you’re under, the more acne you can have. It’s not quite so simple, however. Students preparing for exams also tended to lack sleep, eat more poorly and generally take worse care of themselves, which can also lead to breakouts. 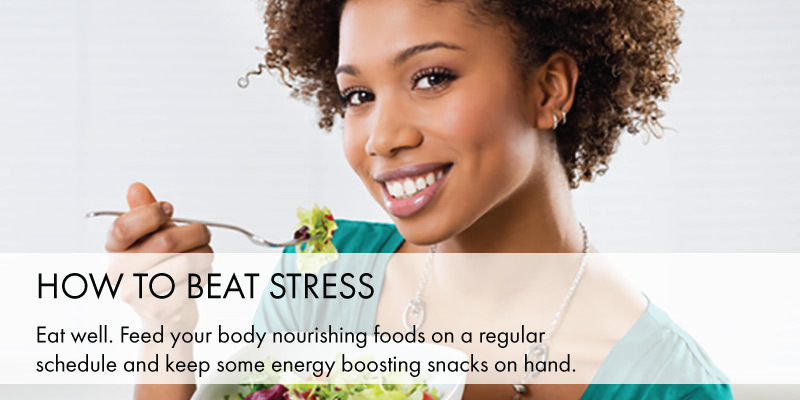 Researchers pinpointed stress and poor diet as the most prominent triggers, however. 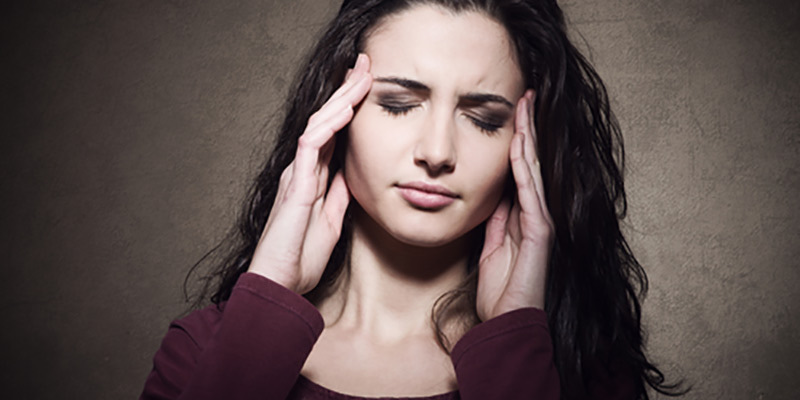 Some autoimmune diseases that affect how skin looks and feels can also be impacted by stress. Psoriasis, for instance, is an autoimmune disorder that manifests itself as a skin condition, complete with scaly, dry, cracked, itchy, painful skin. Fifty-one percent of patients studied for an article published in the British Journal of Dermatology had a specific incident of stress within a month of their first psoriatic attack. 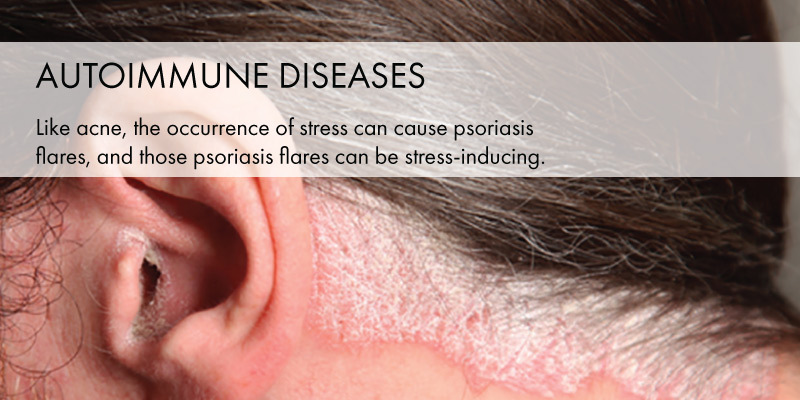 The impact of stress on psoriasis and psoriasis on stress is also cyclical. Like acne, the occurrence of stress can cause psoriasis flares, and those psoriasis flares can be stress-inducing. According to a study published in the Journal of the American Academy of Dermatology, stress management could be a useful treatment in control of psoriasis symptoms. Eat well. Feed your body nourishing foods on a regular schedule and keep some energy boosting snacks on hand so you’re not heading off to the office vending machine for a candy bar every time you get a little peckish. Limit alcohol and caffeine. These chemicals can increase the effects of stress and your likelihood of having a panic attack. Get enough high-quality sleep. Make sure you’re getting your recommended eight hours. Sleep deprivation can be a major stress trigger. Learn what stresses you out most. Pay attention to the situations that bring you the most anxiety and you can better equip yourself to handle them in the future. Take a deep breath and count to 10. This one might seem cliche, but that’s only because it works so well. If you’re feeling stressed in the moment, take a pause, count to ten and refocus your energy on your breath.